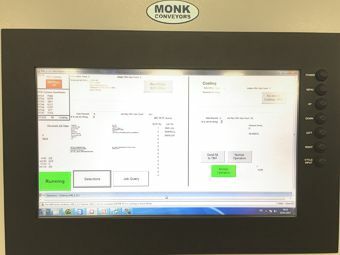 Monk Conveyors designs and builds control systems, and will carry out the full mechanical, electrical, pneumatic and software setup. 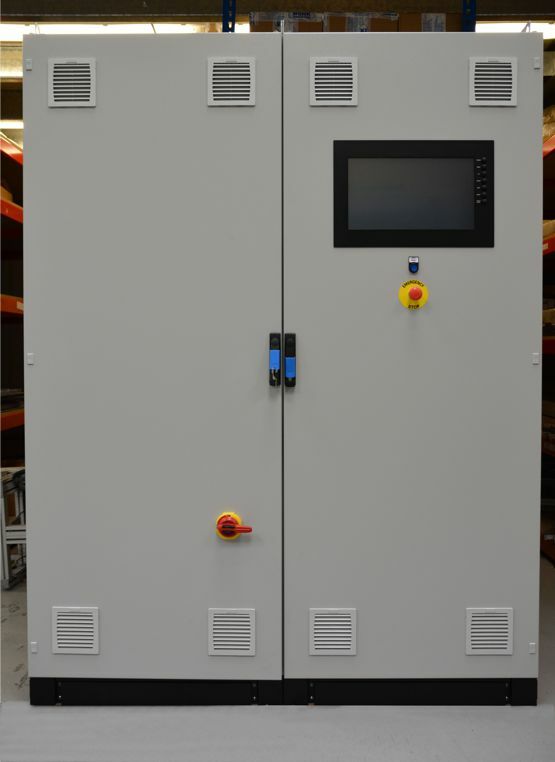 Controls range from a single motor up to a full control system with HMI touch screen, line mimic and bar code system. The control panel will be designed to suit the line. 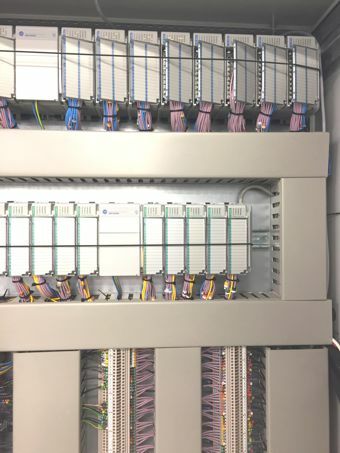 Rockwell Allen Bradley PLC’s are used as standard, but if customers have specific requirements then we will use Siemens, Mitsubishi or other leading manufacturers. Cable routing and piping around the system will be finished to a high standard, to give a clean appearance to the system. 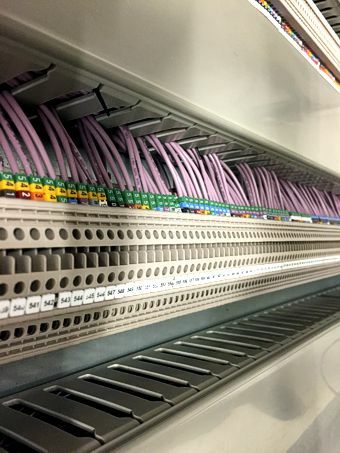 Systems can be fully labelled and we will always work to the customer’s specific requirements when required. Our distribution software can manage the conveying of products along predefined routes to selected machinery. This enables you to move product accurately and cost effectively through your factory. Machines will be kept fed with work without the need for operators to manually feed them. This reduces machine idle times and production costs. Conveyors can stop and start automatically, queues of products can be controlled. If a machine is out of action for maintenance there can be options to route product to other areas. Our system can communicate with barcode readers and other machine control systems. We often need to work around existing machinery and can pause downstream machines to allow the line to control all equipment.Remote access to the PLC and barcode system means that we can dial in to make minor software changes and assist site with problem solving. This allows for improvements or changes to be made quickly and without a PLC software engineer visiting site. This system can also be used for fault finding from our central office. 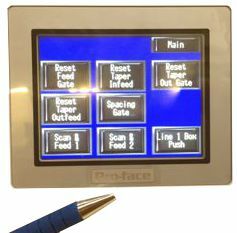 Touch Screen displays (HMI's) make it easier for operators to run a system. Clear information is displayed and instructions are added. Fault finding and fault messages help find problems quickly. 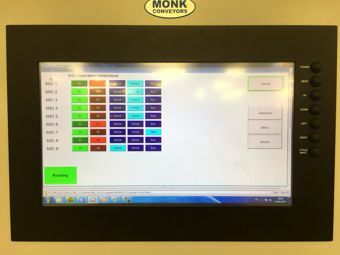 Mimic screens of the production line can show the operators the actual locations of faults or problems that need attention which are then be rectified without delay. 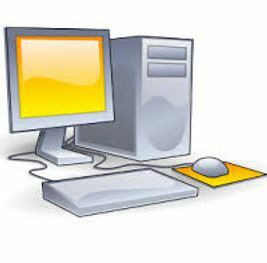 Software modifications can be made by us when requested with our secure remote system. This allows for improvements or changes to be made quickly and without a PLC software engineer visiting site. This system can also be used for fault finding from our central office.